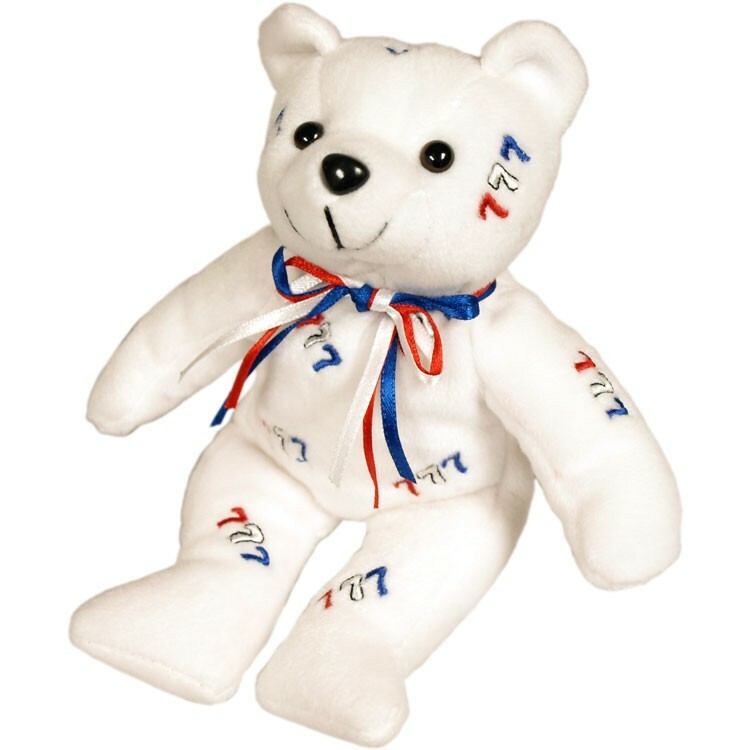 This is a soft 8" white bear, decorated with the number seven and is best decorated with an imprinted ribbon. 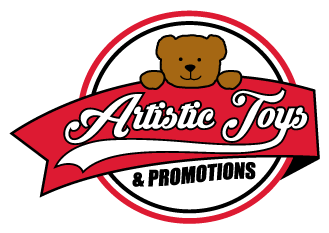 This bear is a great promotional item for bus companies running charters to casinos or even as a gift shop item for the casino themselves. This stuffed animal is from our Limited-Edition line of plush toys. This product complies with all U.S. Consumer Product Safety Improvement Act (CPSIA) product safety requirements. Safe for children of all ages.